Gamification is another superb features of the Affektiv Online Learning Management System. When it comes to conventional learning, it can be extremely tedious or even boring. To keep learners focused and engaged we employ game mechanics as part of their learning strategy. The benefits are that the learners are more likely to remember what they have learned as well as less likely to abandon their training. 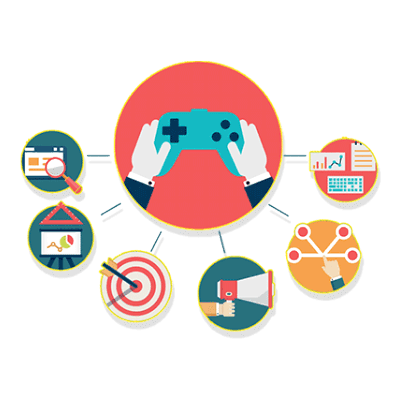 Applying game dynamics to your training can truly enhance the learning experience for e-learners. The system also features a point system that can be adapted to give more points to certain behaviors or activities. The points system can be completely tailored to your business objectives, contributing to the leaderboard for specific actions. The Affektiv system can also incorporate badges to provide goals for e-learners. These can be awarded for example for completing a course. Badges act as motivation for learners and can be shared through social tools to increase competition and brings about better engagement. Gamification leaderboards create a good sense of competition among learners, motivating them to work harder and increase their performance. It also serves as visual guide for the organisation to measure learners against each other and identify performers. Gamification makes learners feel more involved in the learning process. 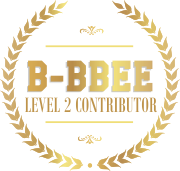 This involvement has been proven by various gamification studies to heighten learner engagement and knowledge retention. Gamification also helps drive collaboration within the organisisation, teaching learners to work towards a common goal.